Drink more coffee they say and you could live longer. But who is “they” and is this true? The National Cancer Institute, National Institutes of Health, and the Feinberg School of medicine at Northwestern University recently reviewed coffee-drinking data and from the UK Biobank, a long-term study of half a million people in the U.K. aged 38 to 74. 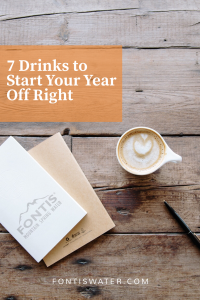 So now where to get that life changing java, ah we know … Fontis Water! Look no further than Fontis to deliver some of your favorite brands of joe. We deliver to your home or office and can also provide you with traditional and single serve service.  Call us today for more information on delivery at 678-494-1981 and remember to drink up the good stuff! It really could be helping to make you live longer! Cold Weather is Here … Let’s Drink Coffee! The cooler weather has finally arrived! 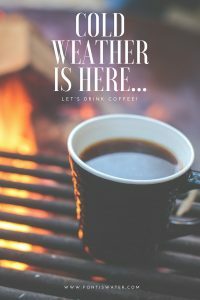 It is sweater weather, fire pit weather and yes, it’s even time to drink more coffee weather! And for the best tasting coffees, look no further than Fontis Water. 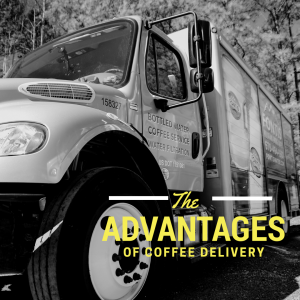 We not only deliver the most refreshing and best tasting water in Atlanta, but we can also deliver coffee to your home or office. No matter whether it be drip or K-cup, we can meet all of your coffee needs. 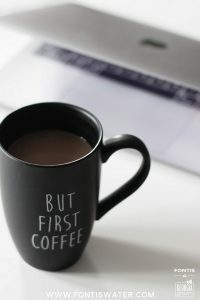 If you love drip coffee, we offer such well-known brands as Folgers, Millstone, Seattles Best, Starbucks, Dunkin’ Donuts and even our own Fontis fresh roasted coffee! We highly recommend trying one of our four new flavors, which include Colombian, Dark Roast, Breakfast Blend and Donut Shop. Fans of the K-cup, do not worry we have your favorite brands too. Grove Square, Ten Tall, Caza Trail can all be ordered from us, as well as our own Fontis K-Cups. Our flavors include Donut Shop, Kona Blend, Guatemala, and Kenya. And if you are a drinker of coffee only in the winter, be sure and check out these amazing winter drink recipes. No need to visit the coffee shop, when you can make incredible drinks at home. To learn more about our coffee service and home delivery, visit FontisWater.com or call 678-494-1981.